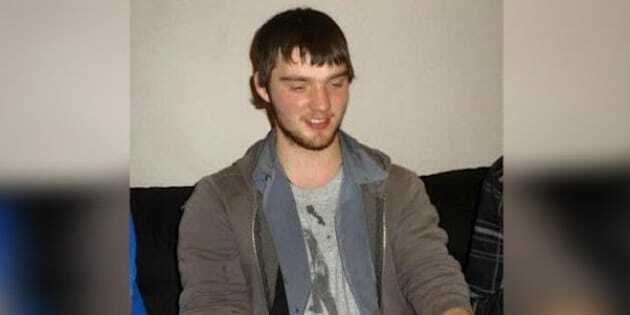 Derek Saretzky will face a preliminary hearing in June. COLEMAN, Alta. — A southern Alberta man accused of killing a two-year-old girl and her father last September is facing a new charge of first-degree murder. RCMP say Derek Saretzky is accused in the death of Hanna Meketech, whose body was found in her Coleman, Alta., home on Sept. 9, 2015. The death of the 69-year-old woman occurred five days before the body of Terry Blanchette was found in his home in nearby Blairmore. His daughter, Hailey Dunbar-Blanchette, was reported missing and police issued an Amber Alert. The child's body was found in a rural area two days later. "As our investigation into the deaths of Terry Blanchette and Hailey Dunbar-Blanchette was underway, evidence surfaced which led police to consider Mr. Saretzky a suspect in this case,'' said RCMP Insp. Derek Williams at a news conference in Airdrie, Alta., on Wednesday. Williams said Saretzky was not initially a suspect in Meketech's death. He said the two did know each other but that's not unusual for a small community. A preliminary hearing is scheduled for June 20 for Saretzky in the Blanchette and Dunbar-Blanchette cases. He faces two counts of first-degree murder and one of committing an indignity to the little girl's body. Williams, the officer in charge of senior crime in southern Alberta, said he is limited on how much information he can give because of the hearing. Williams said Meketech's family, as well as relatives of the other two victims, has been informed about the new charge. "In regards to the family, they were quite happy that we've been able to resolve this investigation with a charge of first-degree murder. In a message on Facebook, Coleman resident Kevin Turner shared his view.